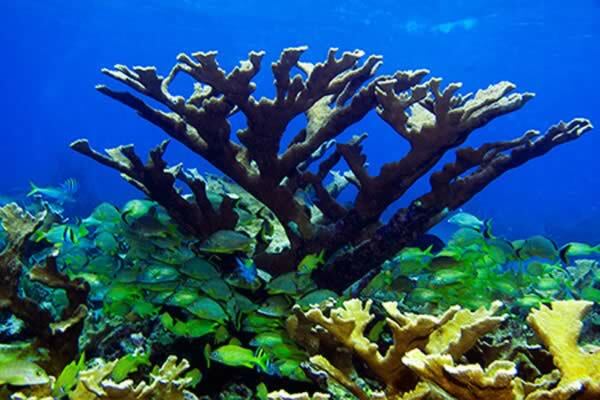 Just off its north coast, at a mere one or two miles distance, lies one of the largest coral reefs in the planet, the second to be more exact, surpassed only by the great Australian reef. 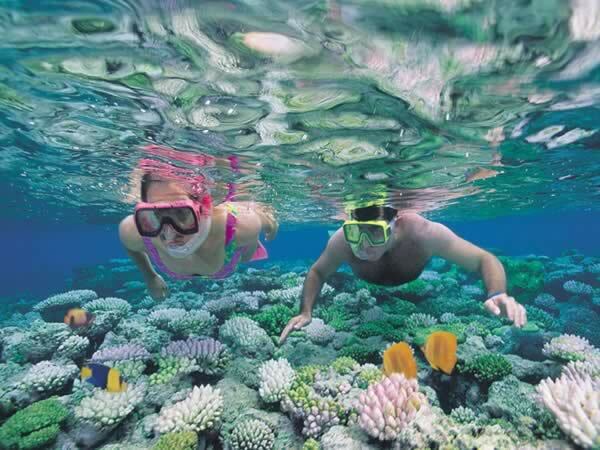 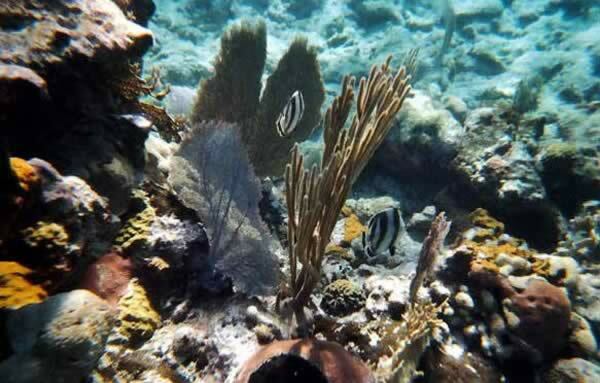 It extends for 32 kilometers and given that it has barely been exploited possesses an exuberant variety of fish prowling around the colorful reef area. 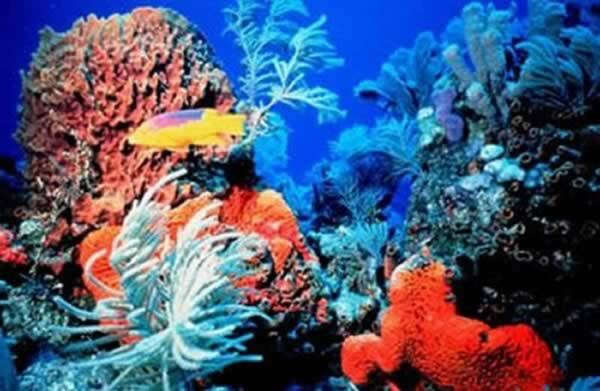 There are 30 distinct diving spots spread out over the entire littoral zone, which are managed by two scuba diving centers. 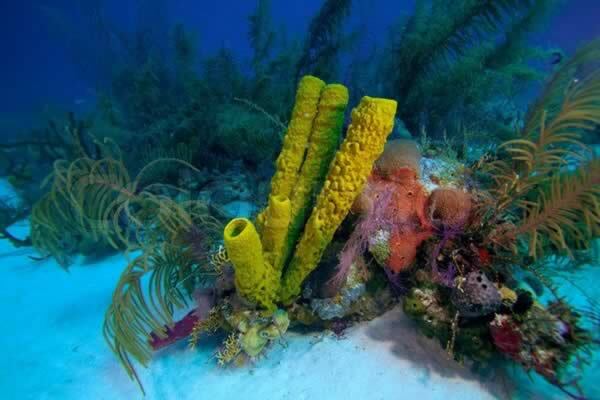 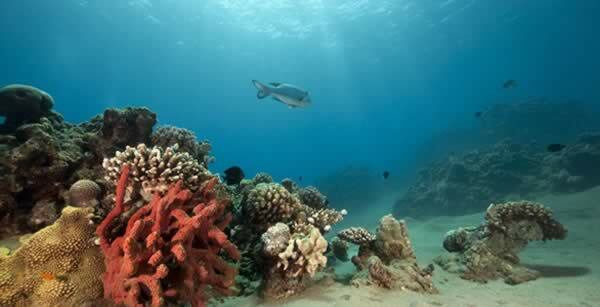 These scuba diving sites generally have depths ranging from 5 to 40 meters.